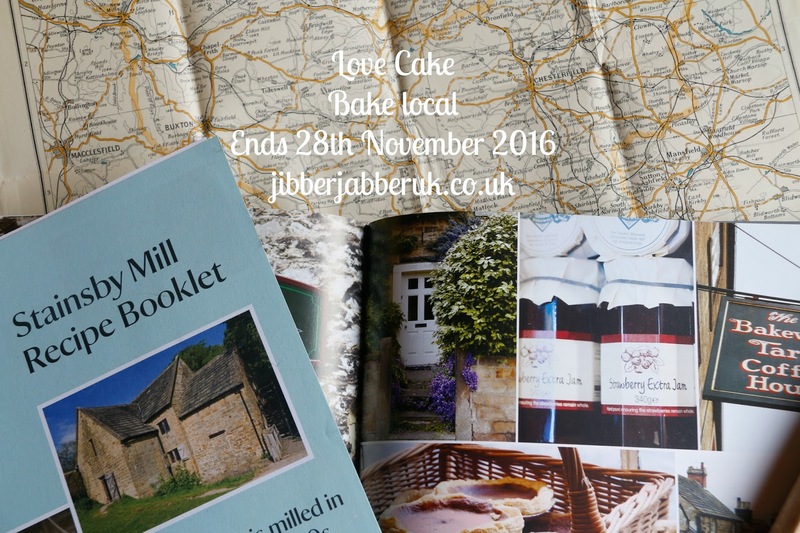 We've been staying close to home for our inspiration with this month's theme of Bake Local. From locally sourced ingredients to special regional bakes we've taken in England, Scotland and Wales this month. Let's see what everyone has been making. Up in Shetland Elizabeth of Elizabeth's Kitchen Diary has been doing a fridge raid. 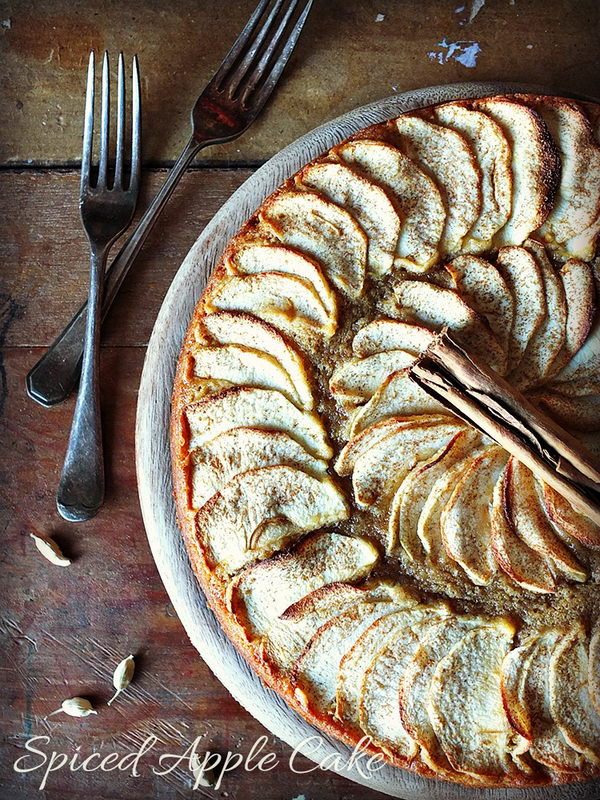 She's been going through the contents of her local veg box and cooking up all manner of delights including a Spiced Apple Cake. With cinnamon plus freshly ground cardamom and nutmeg it provides a warming treat to beat off those freezing northern winds. If you're looking for a regional bake you can't get more regional than a Welsh Cake. 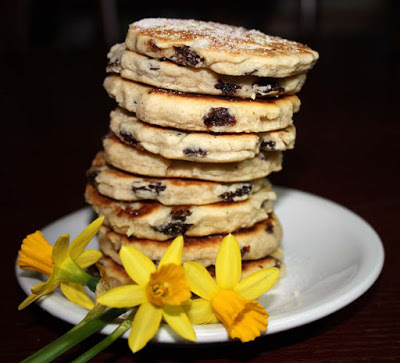 This isn't any ordinary Welsh cakes though as Shaheen from Allotment 2 Kitchen has made them part of her three course experimental Welsh vegan menu. Have a look as well at Shaheen's savoury laverbread pies and puddings. Right at the beginning of the month I got seasonal and local with some Soul Cakes. The recipe was based on an old Sheffield version that was baked and given out around All Soul's Day on 2nd November. It's probably more a biscuit than a cake but it still goes well with a cup of tea! Thank you to Elizabeth and Shaheen for joining in this month. I'll be back in a couple of days with our last theme of the year.